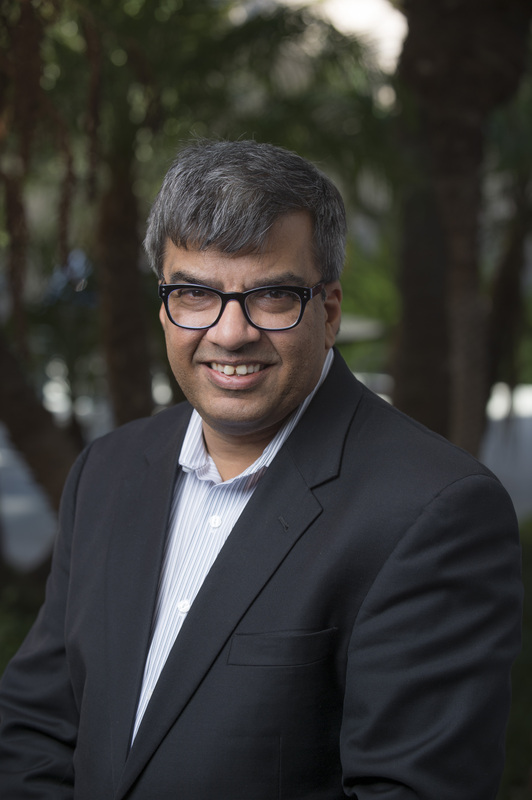 Dr. Tahseen Mozaffar, Chair of Neurology, received the outstanding news of successful funding for UCI to become an NIH NeuroNext Clinical Trial center. The Network for Excellence in Neuroscience Clinical Trials, or NeuroNEXT, is funded by the National Institutes of Health's National Institute of Neurological Disorders and Stroke (NINDS) and was created to conduct studies of treatments for neurological diseases through partnerships with academia, private foundations, and industry. There are now only two west coast NeuroNext Centers (UCI and UC Davis). The NeuroNEXT program aims to expand the pool of experienced clinical investigators prepared to conduct multicenter clinical research trials and provide an infrastructure to facilitate rapid development and implementation of protocols in neurological disorders. Congratulations to Dr. Mozaffar and his team!